Faction of IPOB Sacks Nnamdi Kanu. Previous Nnamdi Kanu and IPOB Members Should Follow Ojukwu’s Ideology. 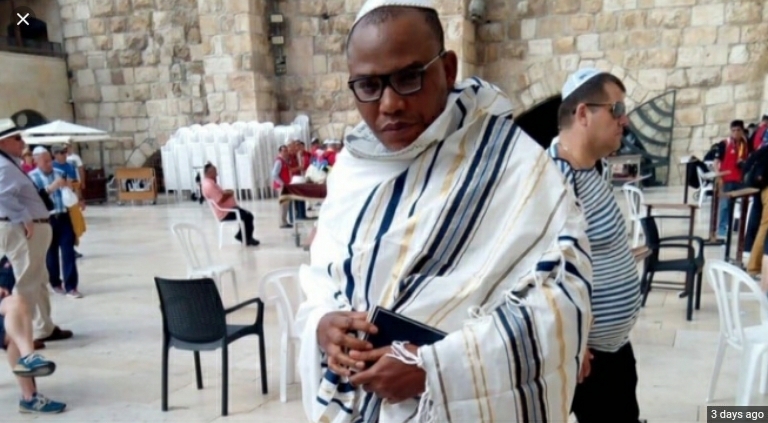 Next An Open Letter To Nnamdi Kanu.